The treatment fees will vary depending on your child’s individual needs. If any cavities or other dental problems are diagnosed, we will review fees before we initiate treatment so that you can make the best choice for your child. If you have dental insurance, we would be happy to send a pre-determination for any treatment upon request. We want to make it as easy as possible for you to receive the best dental care when you need it. Our fees are at or below the current Ontario Pediatric Dentist Specialty Fee Guide, set by the Ontario Dental Association. WE WILL COMPLETE ALL INSURANCE FORMS AND FILE ELECTRONICALLY ON YOUR BEHALF. Our office is equipped for electronic claims submissions, so we can expeditiously estimate insurance coverage and process your claims. We will do our best to maximize your insurance reimbursement and explain coverage. Your insurance plan is a contract between you and your insurance company. Therefore, and like most specialty practices, we do not accept direct payment from your insurance company. We ask that payments be made at the end of each appointment, and we will do our best to make sure that you are reimbursed quickly by your insurance company. 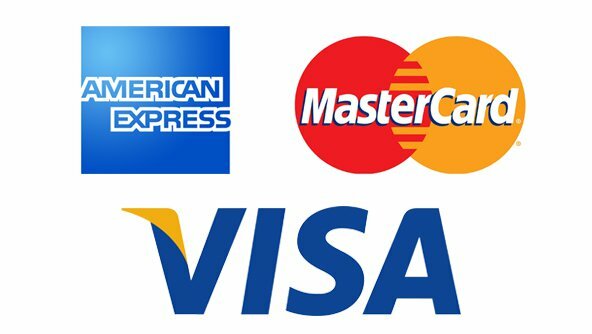 Our practice accepts VISA, Mastercard, American Express, and Debit payments. Our team is friendly, professional, and experienced. Everyone here is primed and eager to work with children of all ages. You will feel truly cared for and at home in our practice! 2017 © VAUGHAN CHILDREN'S DENTISTRY - ALL RIGHTS RESERVED.